Did you decide to come to Italy to study Italian? Experiencing the culture while learning the language is the best way to begin and to truly learn the Italian language as Italians themselves speak their language. 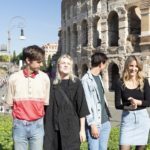 Studying Italian in Rome, in particular, is a good choice for several reasons. 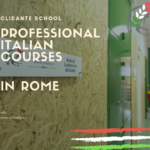 First of all, coming to Rome, you can learn Italian at Clidante school, which is considered the “best” for the quality of organization and for the teachers. 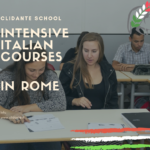 Clidante school also offers a lot of opportunities to fully appreciate the experience of studying Italian, so that students can deeply immerse themselves in the culture and in the social life of Rome. 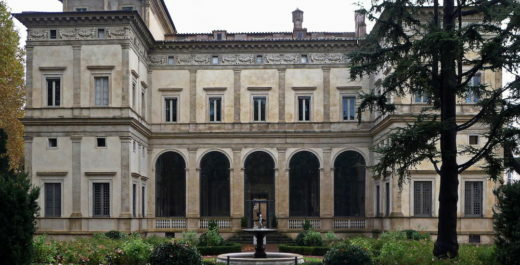 Students coming to Italy to study often wonder: what can I do in Rome while studying Italian? How can I improve my pronunciation and make use of my knowledge of Italian while having fun? Well, teachers at Clidante know that it is important for foreign students to immerse themselves in the Italian social life in order to truly understand and learn Italian. 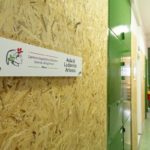 That’s why, in addition to the Italian courses and the Italian lessons for foreigners, Clidante School also organizes different types of extracurricular activities for students during their free time. 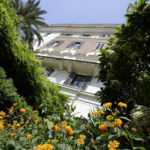 why the Clidante school is the best choice for living in, visiting and learning about Rome.